With the days getting shorter and the leaves starting to fall my Lust List this month is focused on some pieces that will get me through the impending winter. 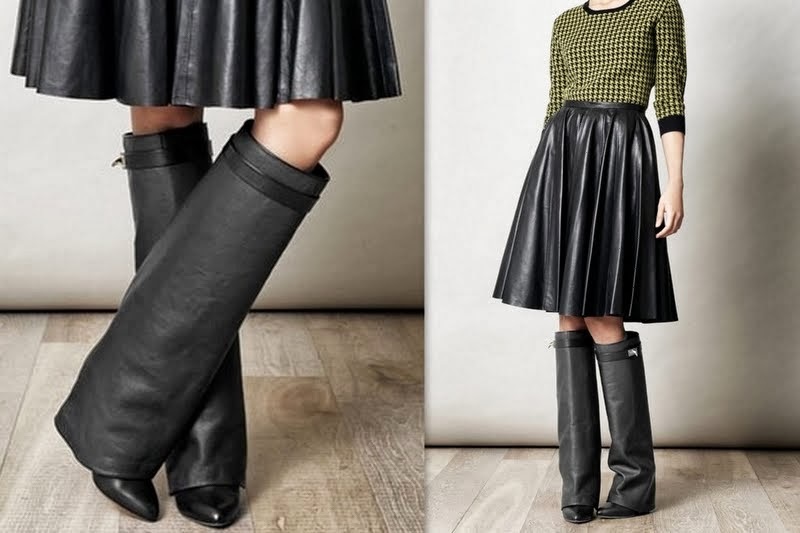 High up on my list at the moment is Givenchy’s Shark Lock Fold Over Wedge Boot. With a price tag of around $2000 AUD I know this is not ever going to happen but a girl can dream. I have to admit, these boots must be worn by someone a bit taller in stature. Kim Kardashian proves that she can’t make everything look good, these are terrible on her! I love handbags and have quite a collection of little luxury numbers however the bag I always seem to be sporting is a Woolies shopping tote, major fashion faux pas but ever so practical! I want to upgrade my tote to something I’d be proud of. 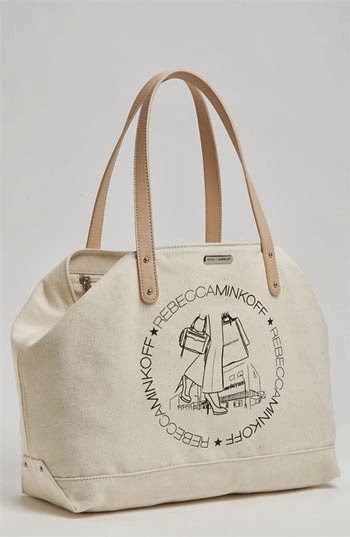 Second on my list is the Rebbeca Minkoff Worlds Cherish Tote. With the practicality of a Wollies bag I can fit any thing in it – my lunch, my gym gear, my uni text books. RRP at around $100. I have been rather obsessed with leather shorts for quite some time however am having a hard time finding a pair that I like. They were great over summer with a loose t-shirt and some sand shoes but I think they will be versatile enough to transition to autumn if worn over a pair of tights and some flat embellished boots. So the hunt continues however I have now narrowed down my search to either quilted leather shorts or runner leather shorts. Which do you prefer? 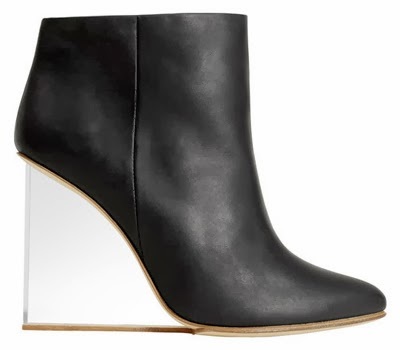 And last on my list but certainly not least is the Maison Martin Margiela H&M invisible wedge ankle boots… They need no words. Sold out in H&M but available on eBay for around $300. Travel – Attention to detail!